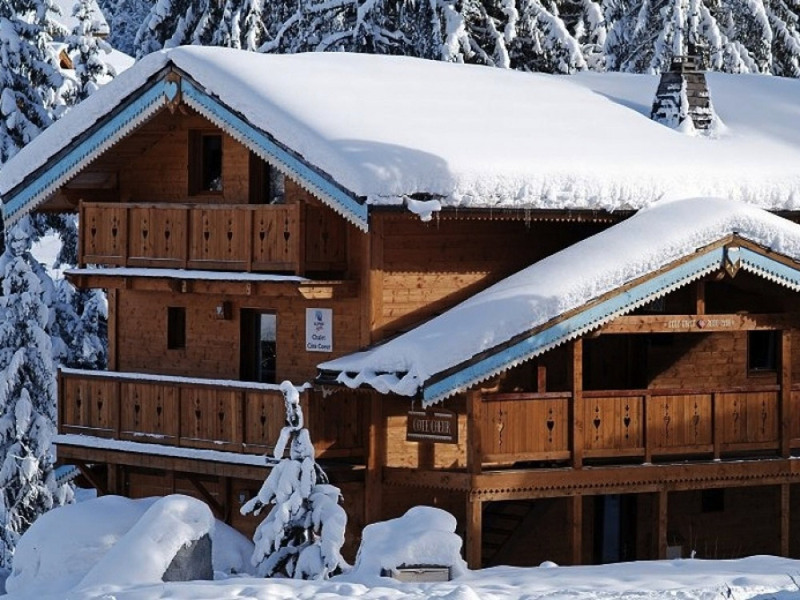 Alpine Action - an independent fully protected ABTA Y5435 & ATOL 3292 Tour Operator that has been providing quality catered chalet holidays in Meribel & La Tania for over 24 Years. Book your holiday with complete financial confidence. The skiing? 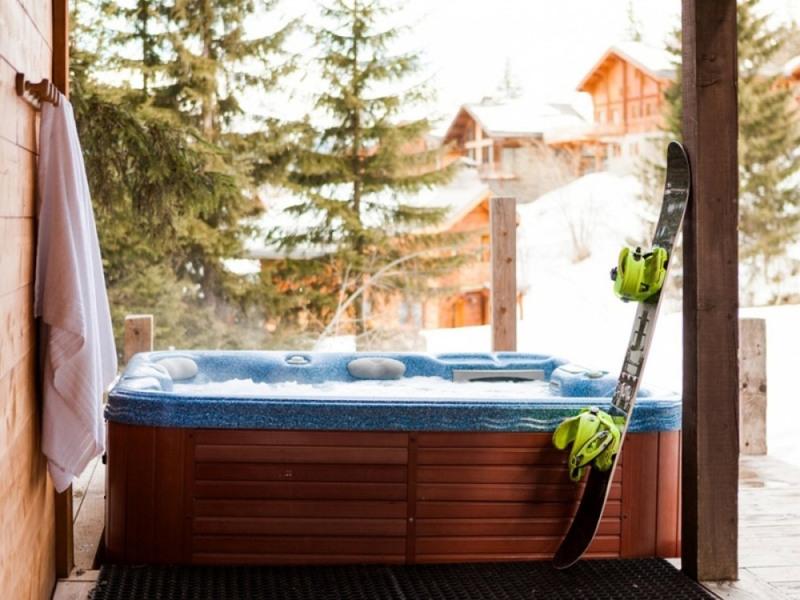 Its the largest linked ski area in the world and we think the best in the world! 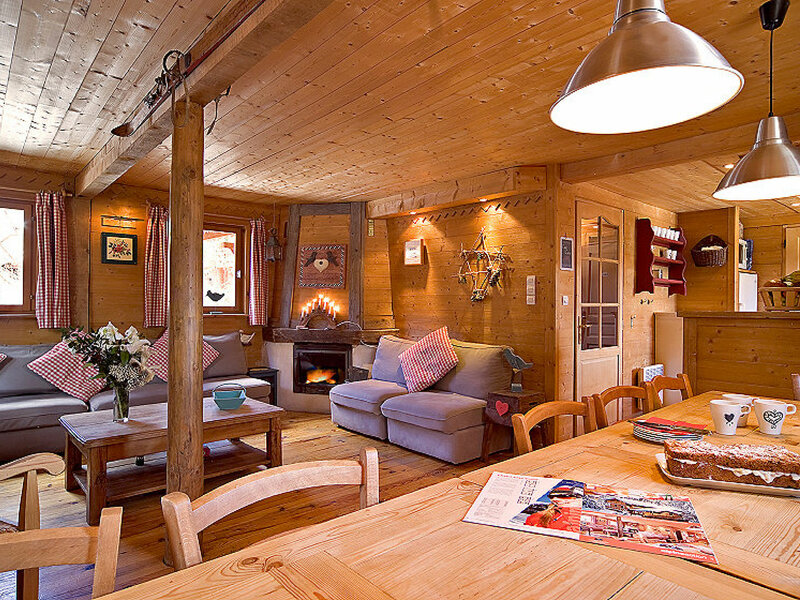 Is the prettiest catered chalet in our programme. 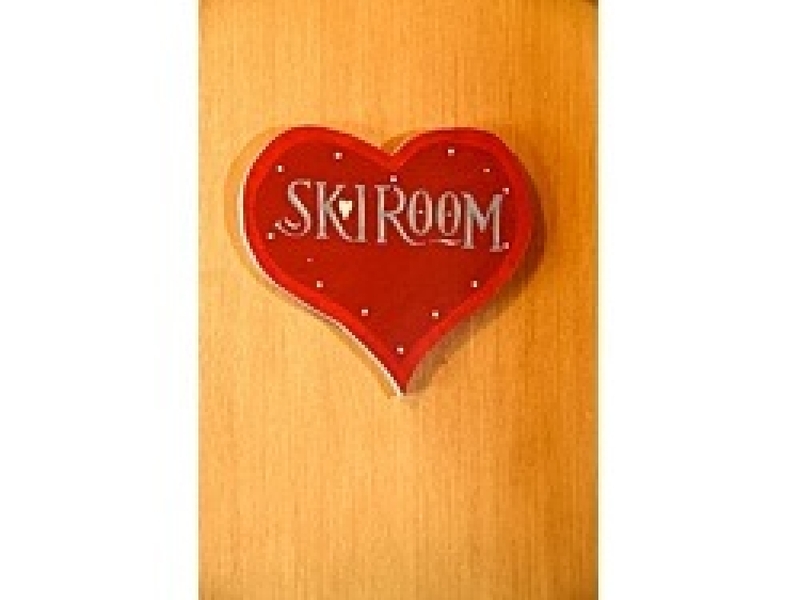 A real chocolate box design, the dark wood displaying some rather unique charms, giving a truly alpine feel. 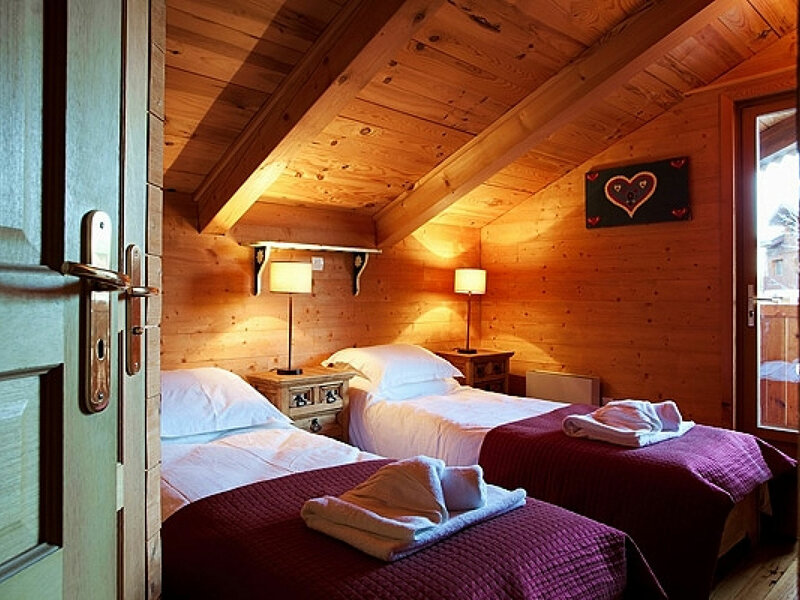 Situated close to the piste and La Tania resort centre, the quiet location and area surrounding this quality catered chalet is perfect for adult groups as well as families being safe for the children to play outside. 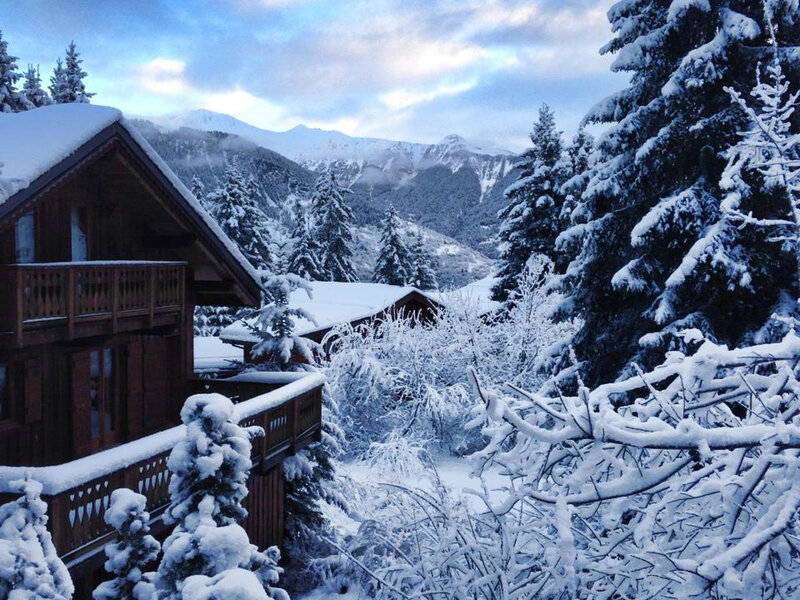 You can ski back close to the chalet or just simply walk back from the ‘Folyeres’ blue piste only 3 minutes away. 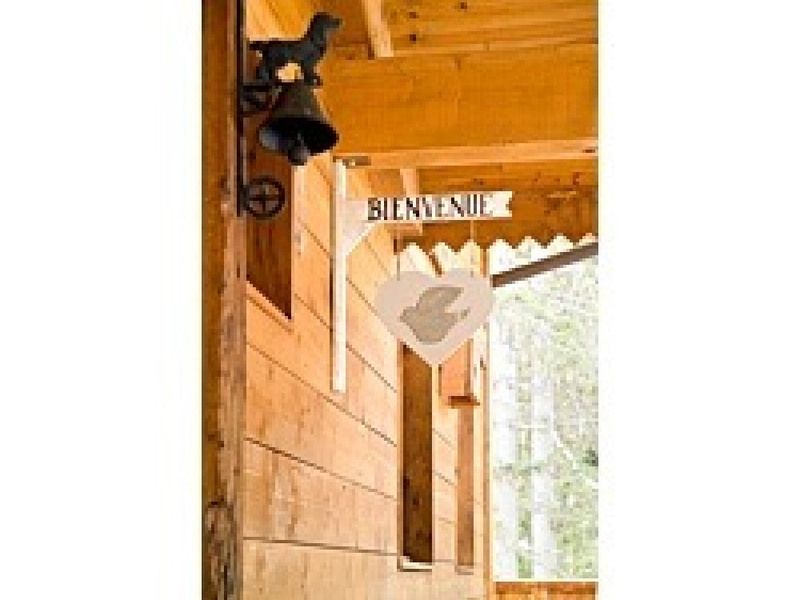 La Tania resort centre is only a 5 minute walk for an après ski beer or tea-time shopping and browsing . The cosy open plan lounge and dinning area offers a real homely feel encouraging lazy nights-in playing board games or just relaxing. 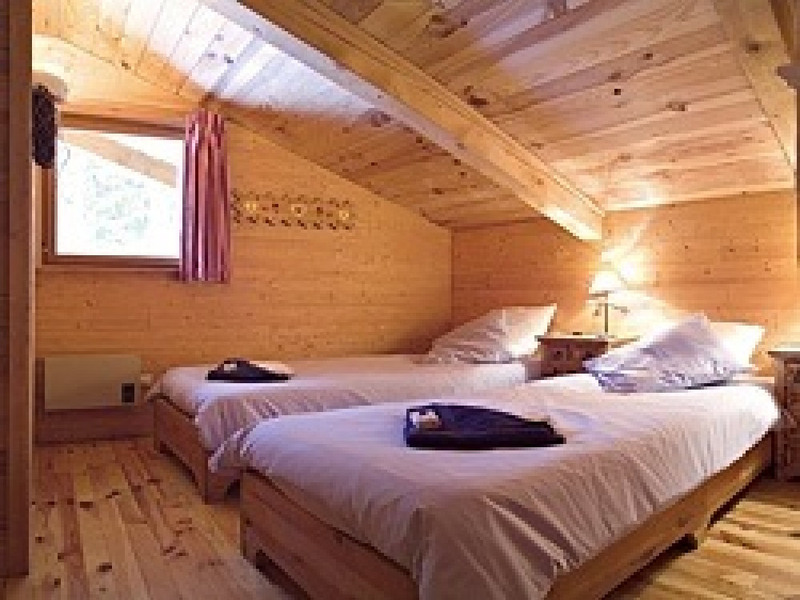 This quality catered chalet has seven bedrooms all en-suite, five with showers and two with bathrooms. 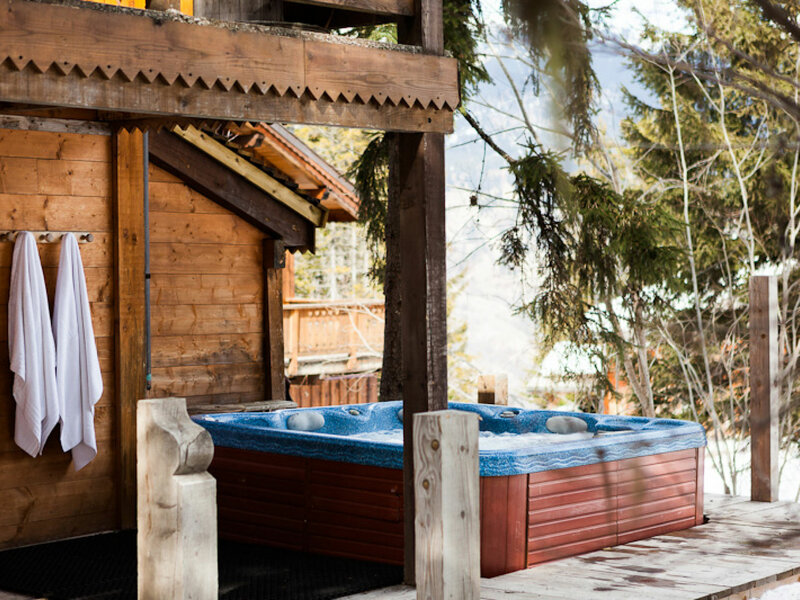 There is an outside Jacuzzi hot-tub. 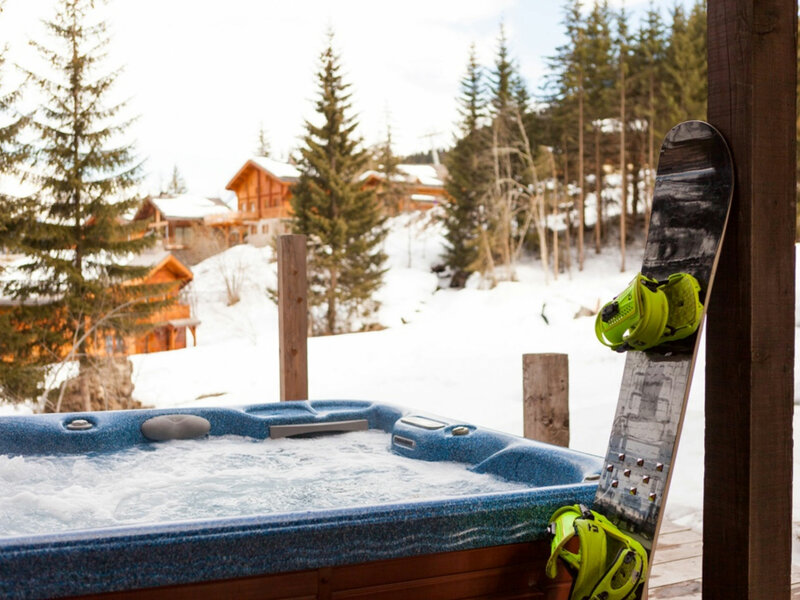 There is an Alpine Action representative based in resort looking after all La Tania chalets who can arrange all your ski school, ski hire and lift pass requirements. 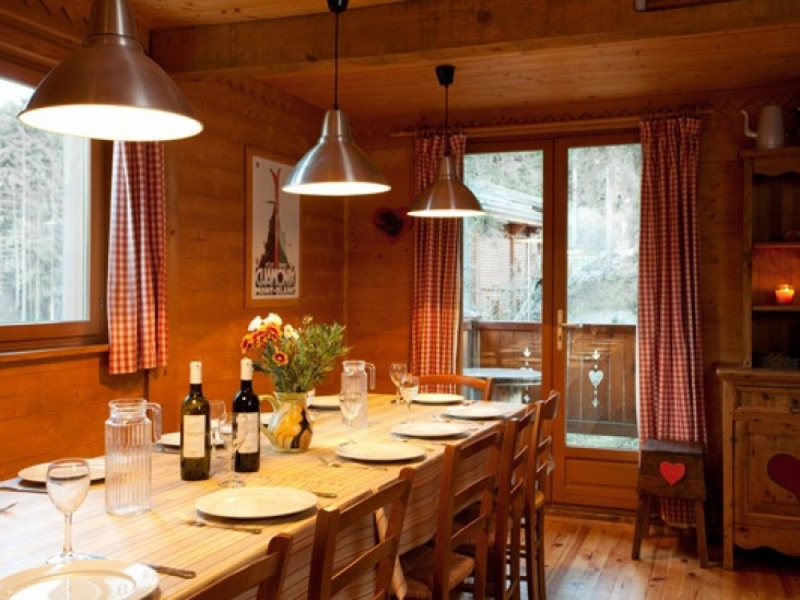 He can also advise of the best restaurants all in the La Tania area. 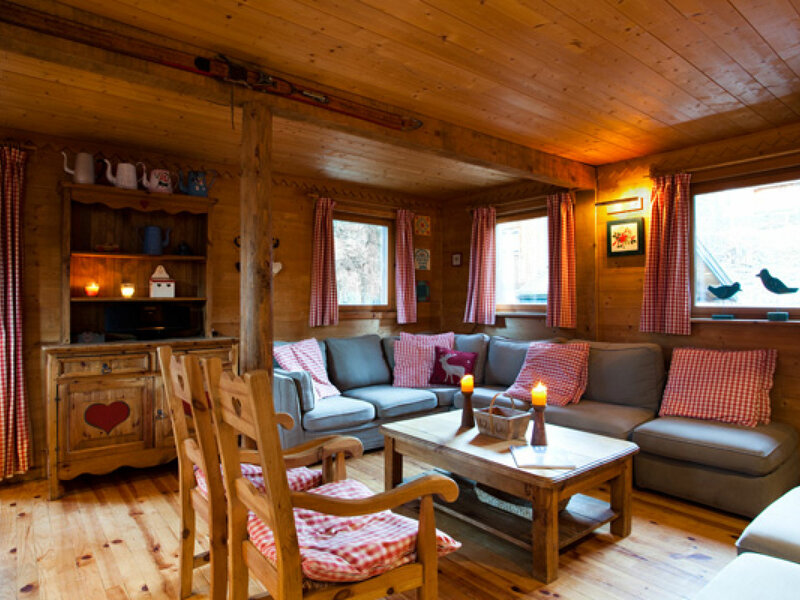 This is a no-smoking chalet. 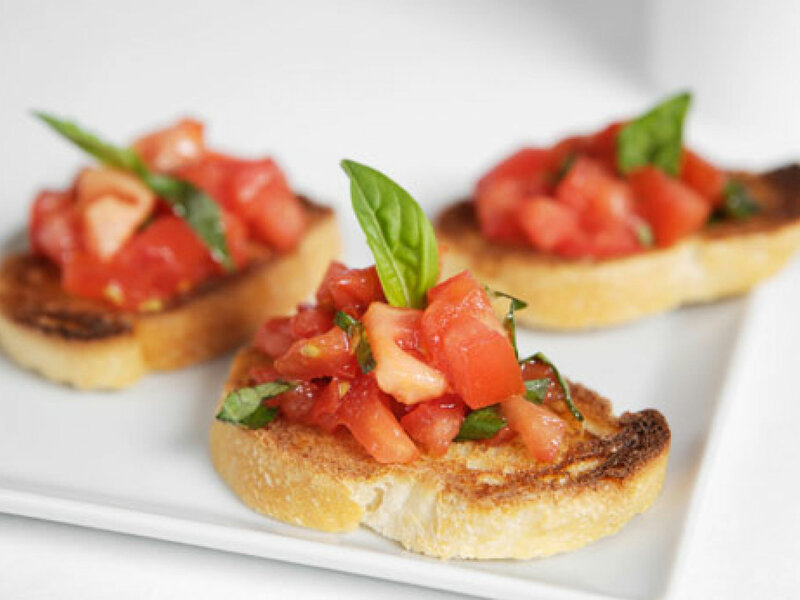 PRICES QUOTED INCLUDE A GATWICK FLIGHT + £35 FOR MANCHESTER. 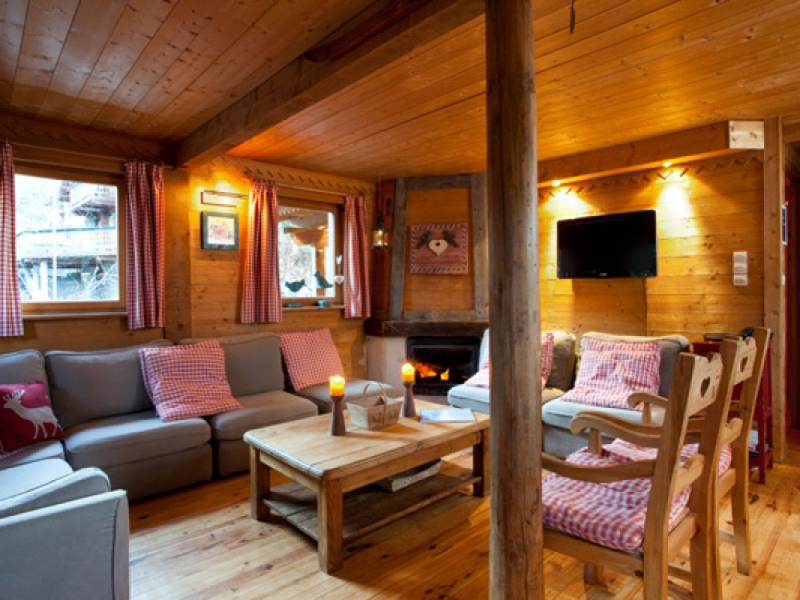 The chalet is conveniently located close to the blue "Folyeres" piste. 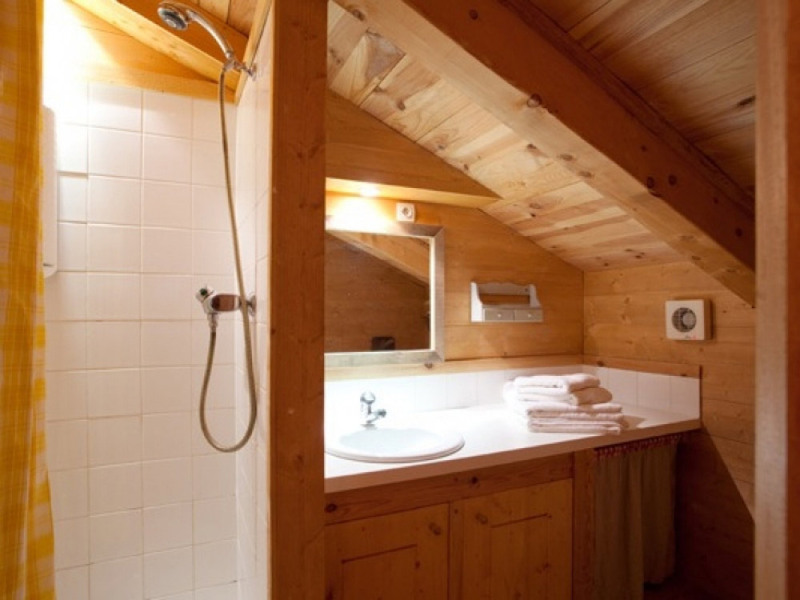 You can ski back close to the chalet or just simply walk back from the ‘Folyeres’ blue piste only 3 minutes away. 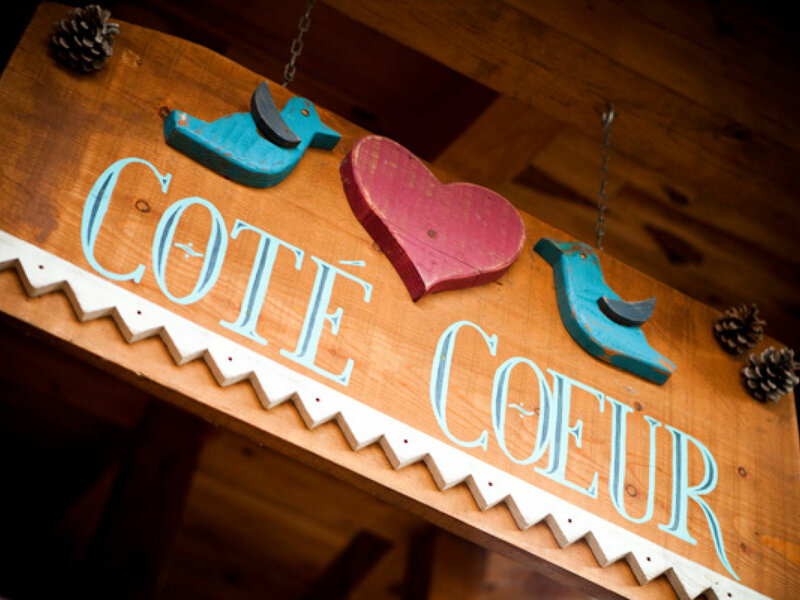 La Tania resort centre is only a 5 minute walk for an après ski beer or tea-time shopping and browsing .